Overseas investors pulled out a massive Rs 389 billion (over $5 billion) from the capital markets in October, the steepest outflow in nearly two years, on rising crude oil prices, depreciating rupee and worsening current account deficit. With this, the total outflow from the capital markets (equity and debt together) has reached over Rs 1 lakh crore (Rs 1 trillion) so far this year. 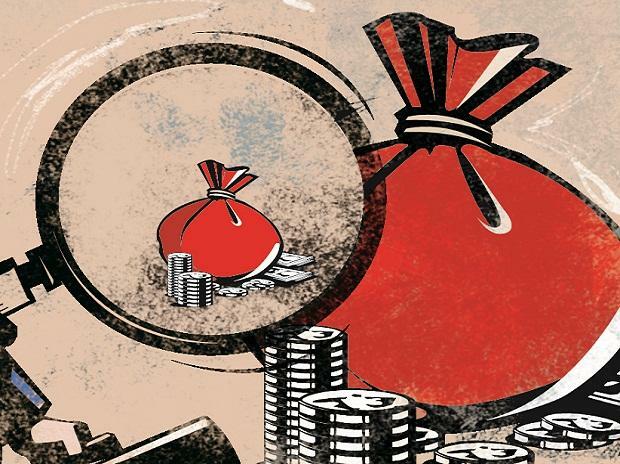 According to the latest depository data, foreign portfolio investors (FPIs) withdrew a net sum of Rs 28,921 crore (Rs 289.21 billion) from equities in October and Rs 9,979 crore (Rs 99.79 billion) from the debt market, taking the total to Rs 389 billion ($5.2 billion). This was the highest outflow since November 2016, when FPIs had pulled out Rs 39,396 crore (Rs 393.96 billion) from the capital markets. FPIs have been net sellers almost throughout this year barring some months such as January, March, July and August. In these four months, overseas investors put in funds totalling over Rs 32,000 crore (Rs 320 billion). Selling by foreign investors intensified towards the end of September when they had pulled out over Rs 21,000 crore (Rs 210 billion) and has continued unabated since then. "Hike in rates by the US Fed, rising crude oil prices, depreciating rupee, worsening current account deficit, uncertainty over the government's ability to meet the fiscal deficit target and the impact of these factors on the country's macroeconomic condition are the primary areas of concern," said Himanshu Srivastava, senior analyst manager research, at Morningstar. "Further, upcoming elections in India and escalating trade war tensions between the US and China too blemished the outlook of equities in emerging markets like India," he added. According to Srivastava, broadly, the world over investors have turned risk averse and are adopting a cautious approach on the back of uncertainty over the prospects of global economic growth, which prompted them to look for other attractive and safer alternatives. So far this year, FPIs have pulled out over Rs 1 lakh crore (Rs 1 trillion) from the capital markets. This includes over Rs 42,500 crore (Rs 425 billion) from equities and more than Rs 58,800 crore (Rs 588 billion) from the debt markets.